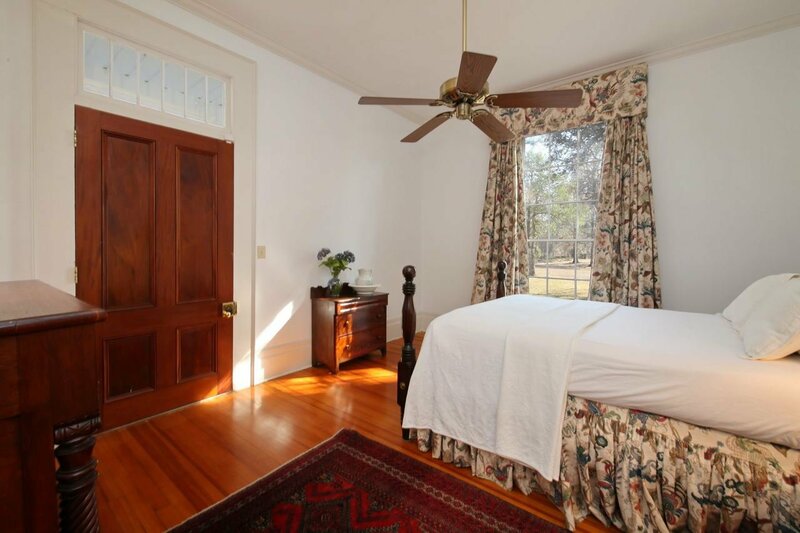 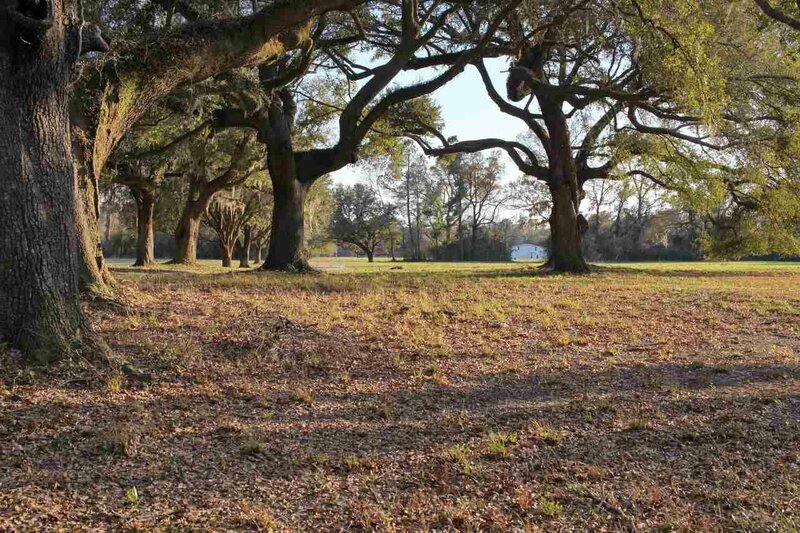 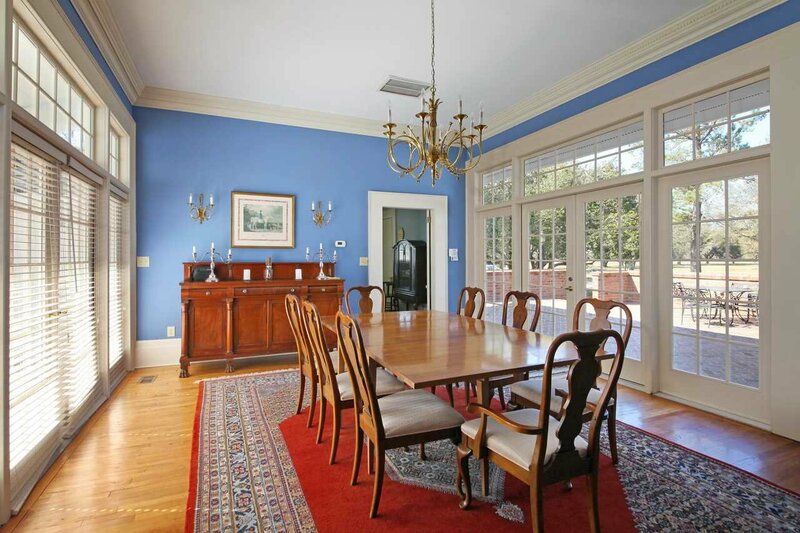 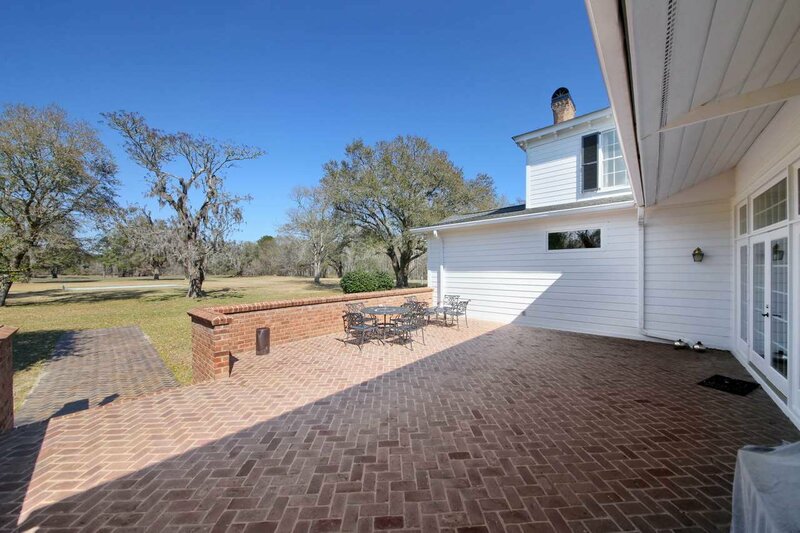 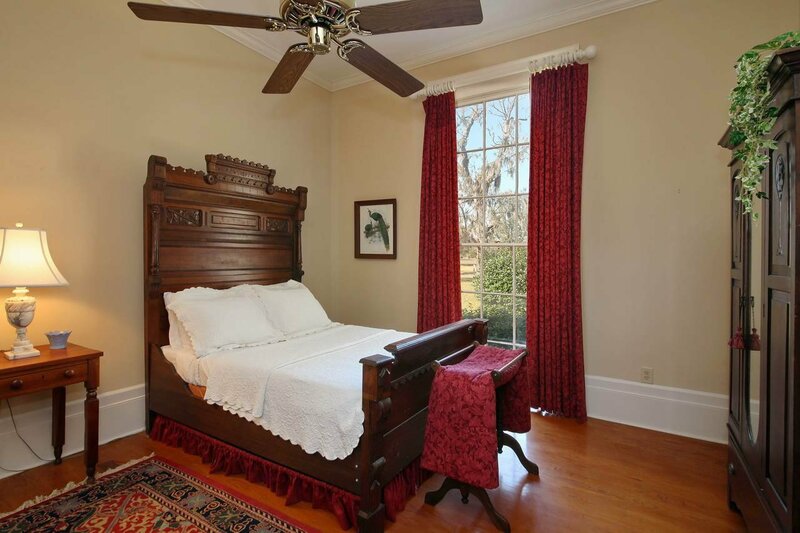 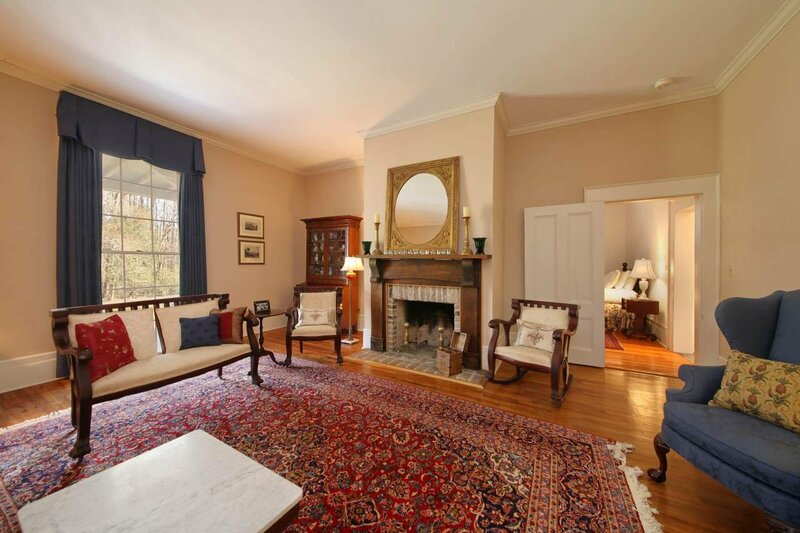 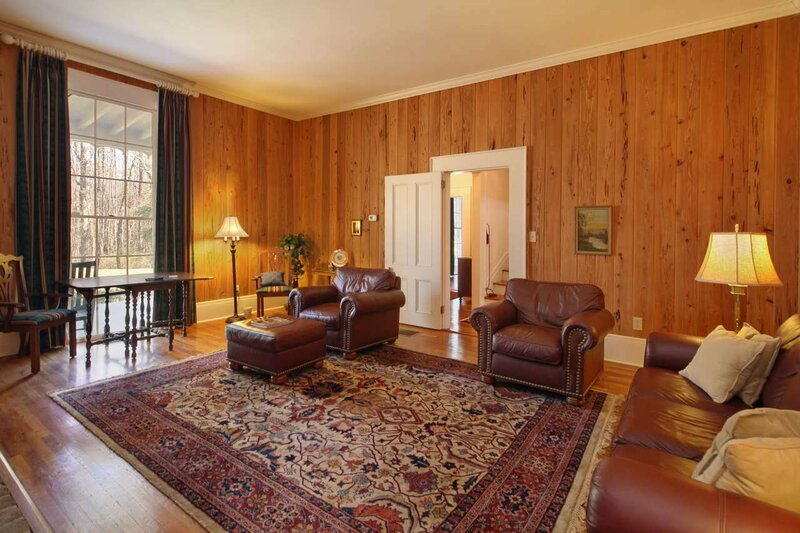 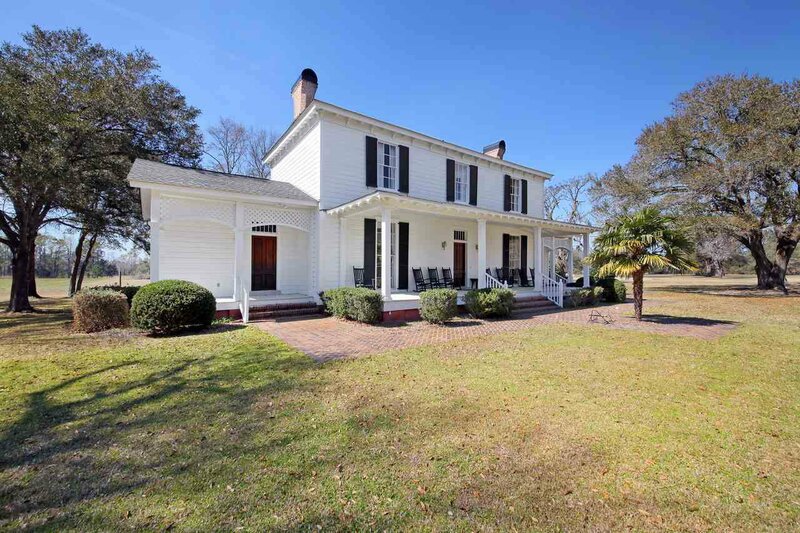 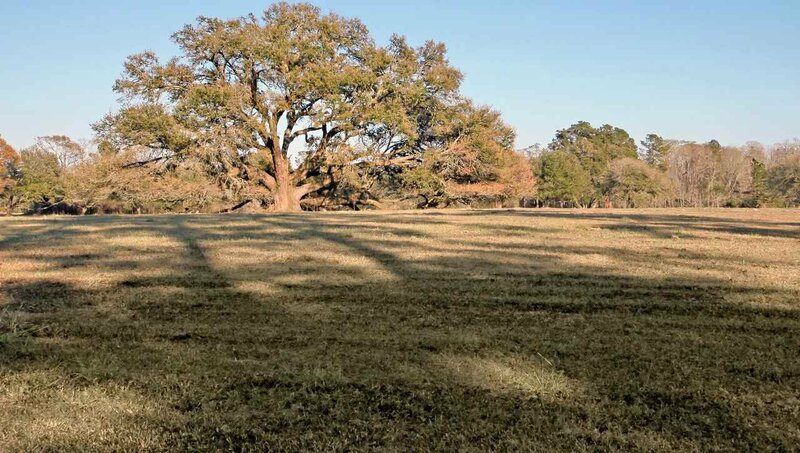 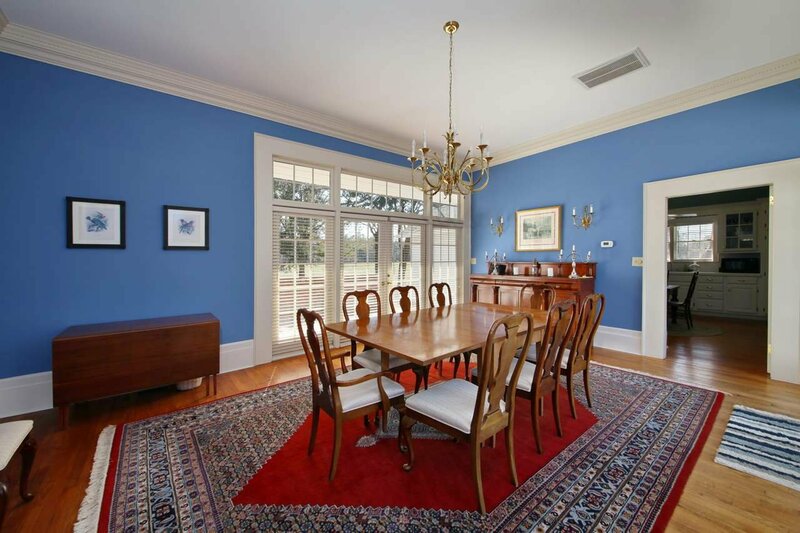 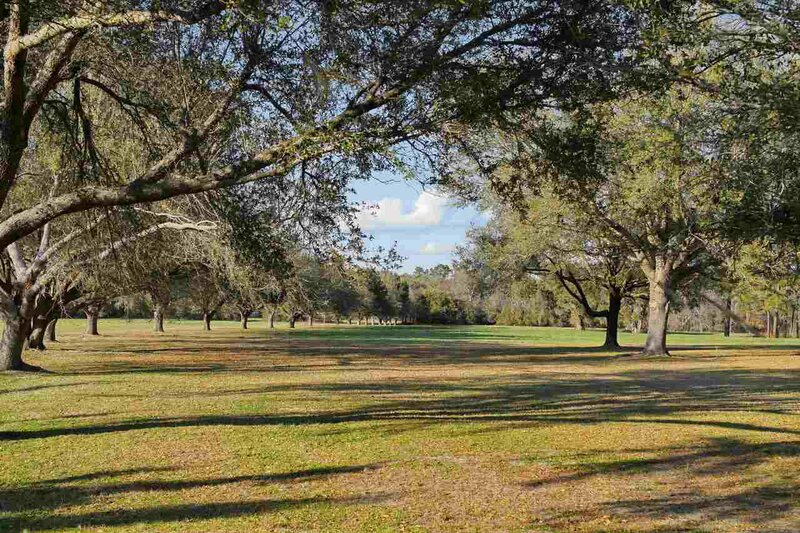 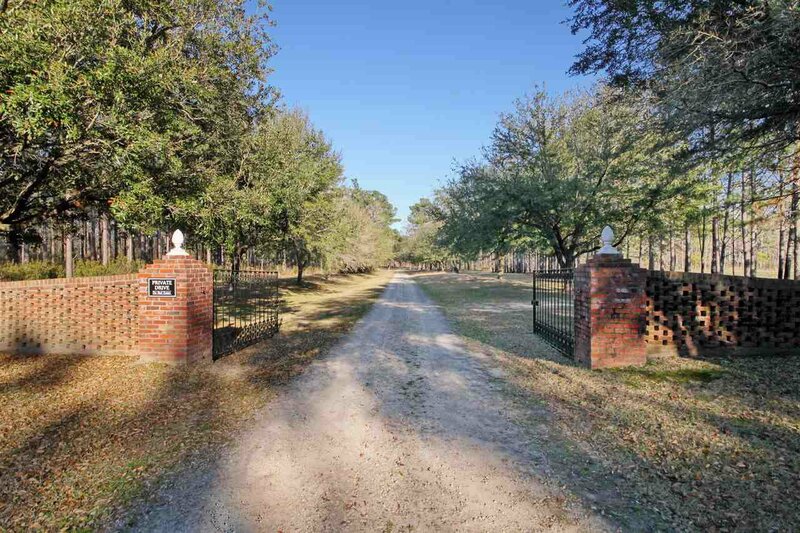 Literally a once in a lifetime opportunity to own one of South Carolina's most historic properties, Beautiful Holly Grove Plantation. 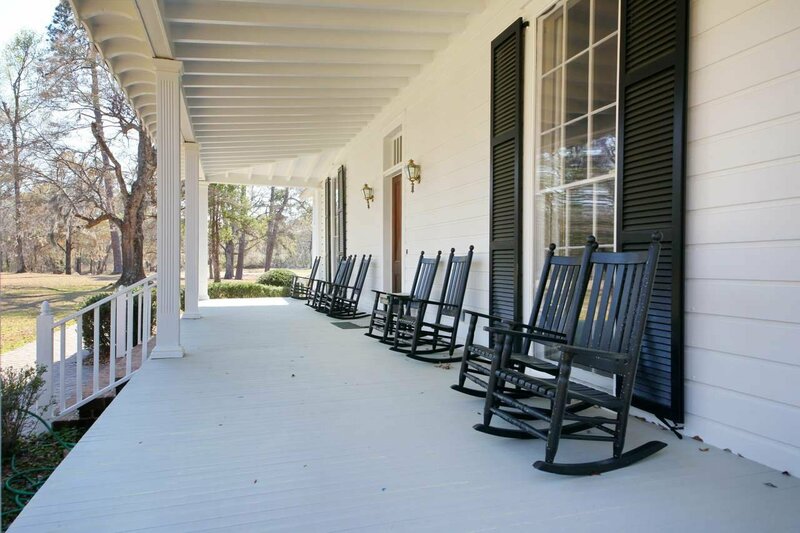 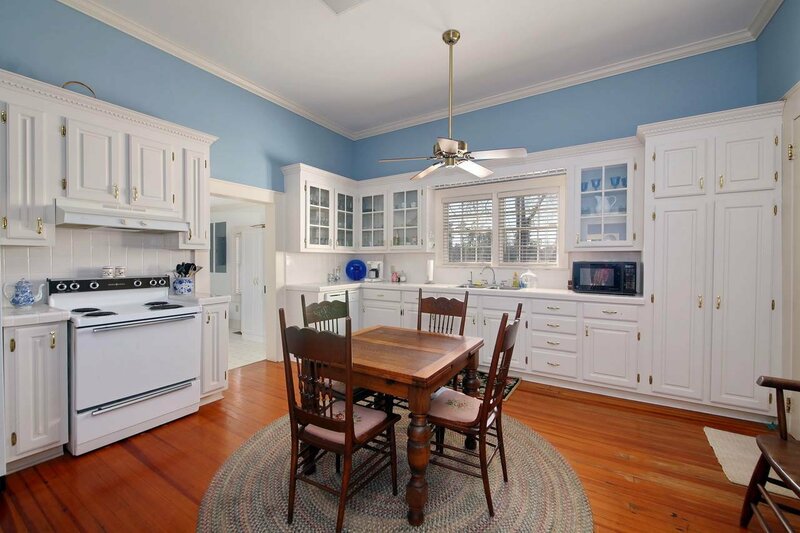 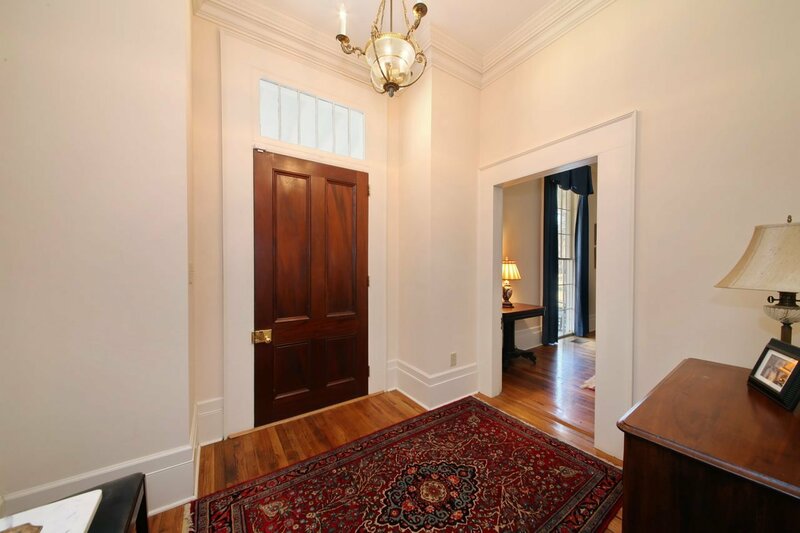 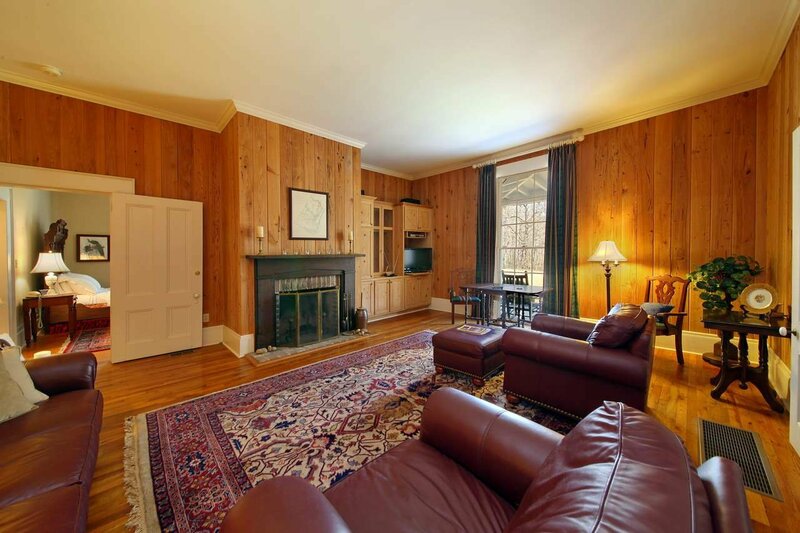 This is a must-have for the discerning buyer searching for a historic property with fresh and saltwater access, close enough to town and beaches but far enough away to ensure complete privacy. 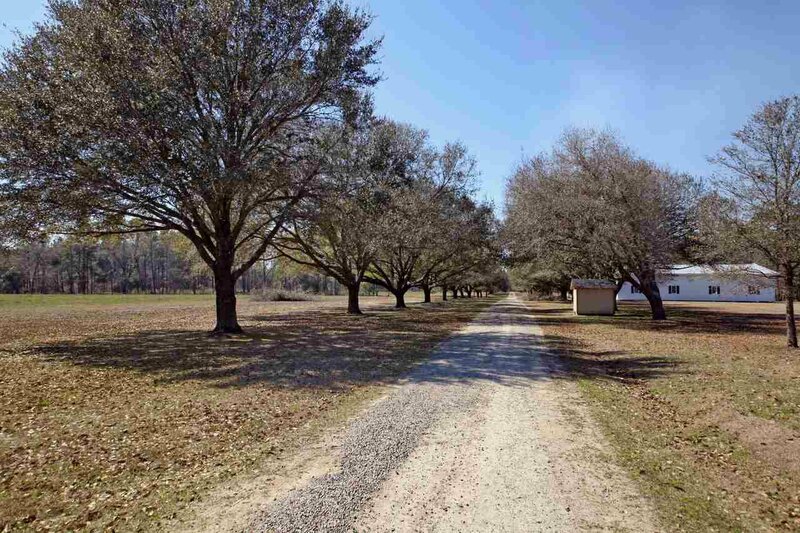 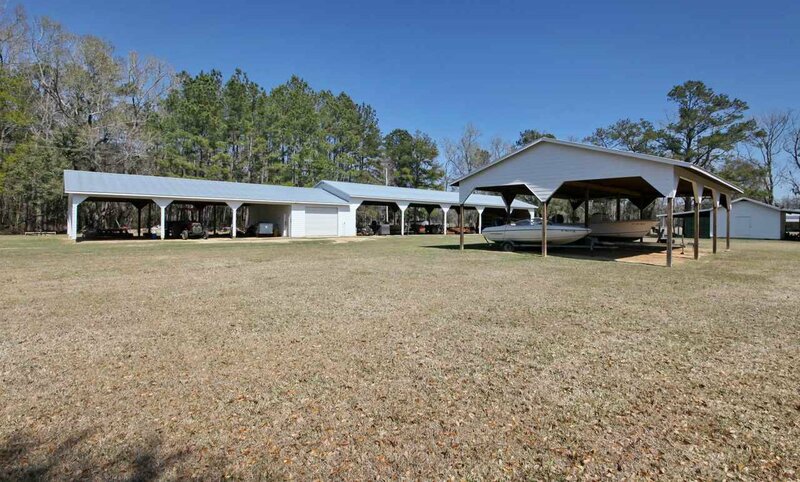 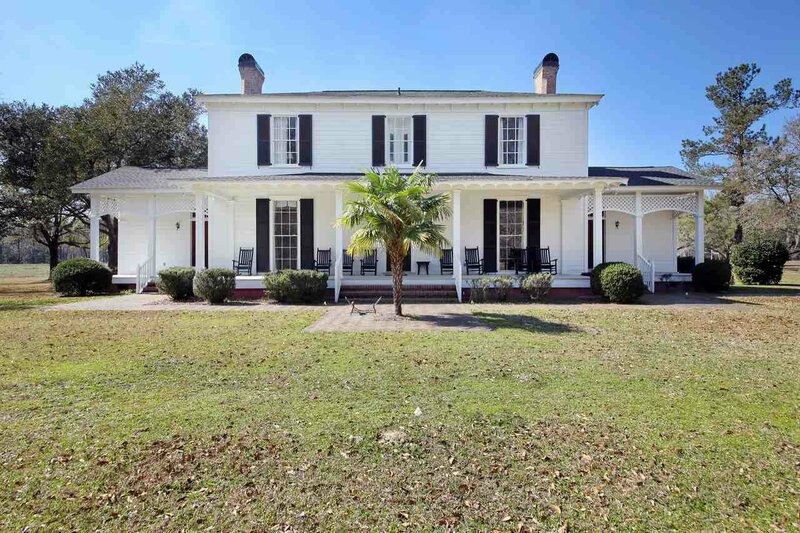 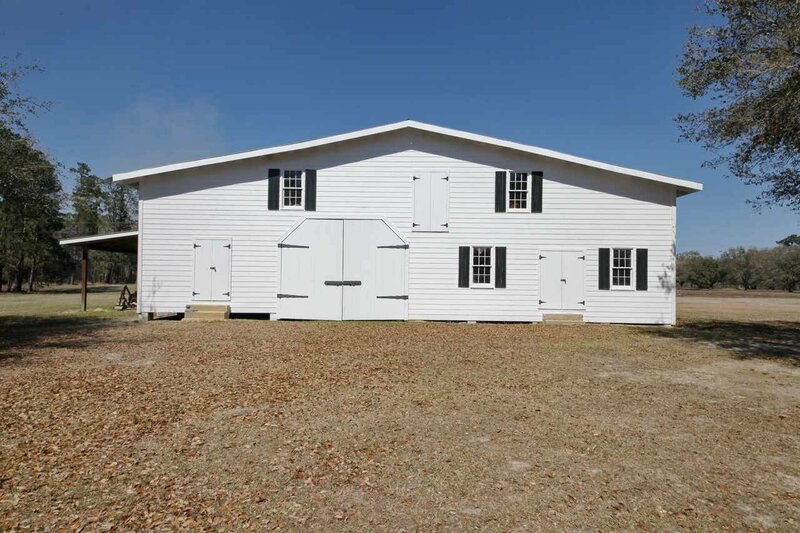 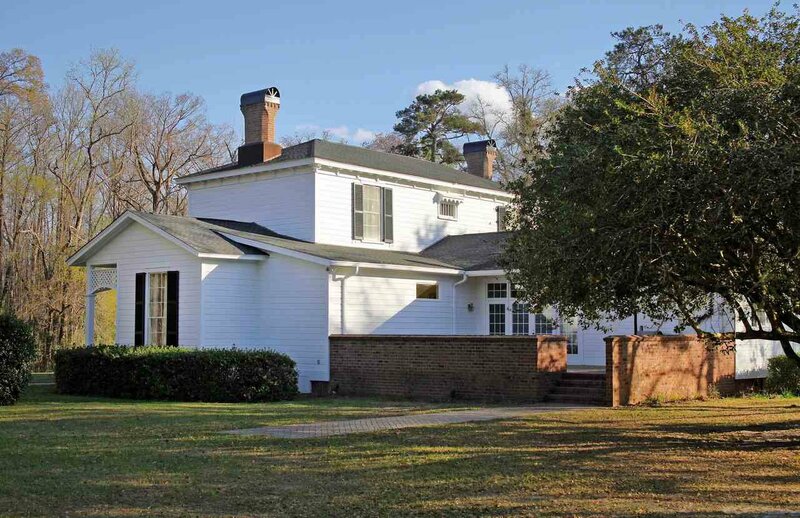 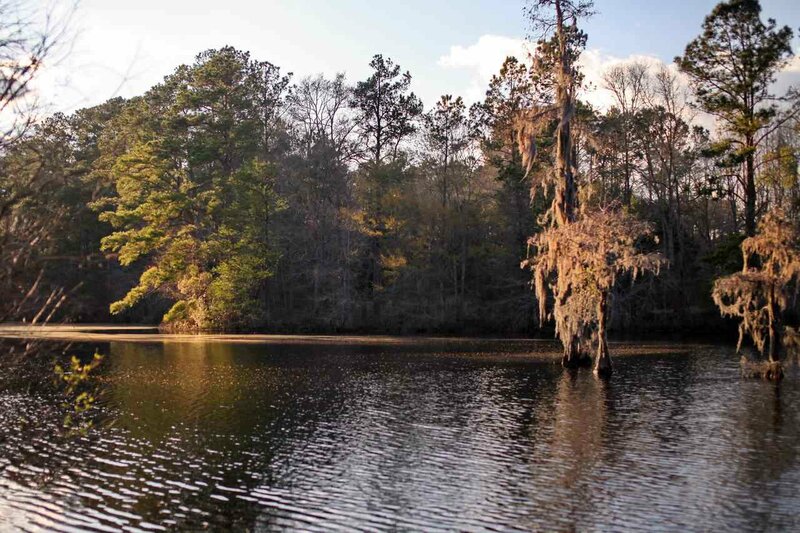 Circa-1800 Plantation House in immaculate condition, workshop/sheds, garages, recreational building, boat dock and boat ramp providing direct access to the Great Pee Dee River. 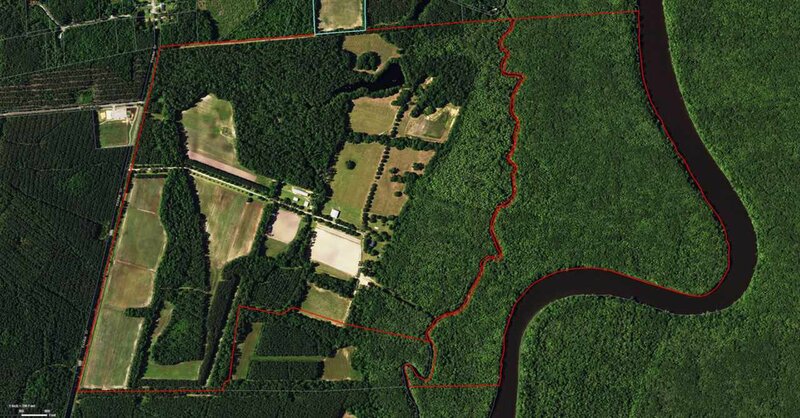 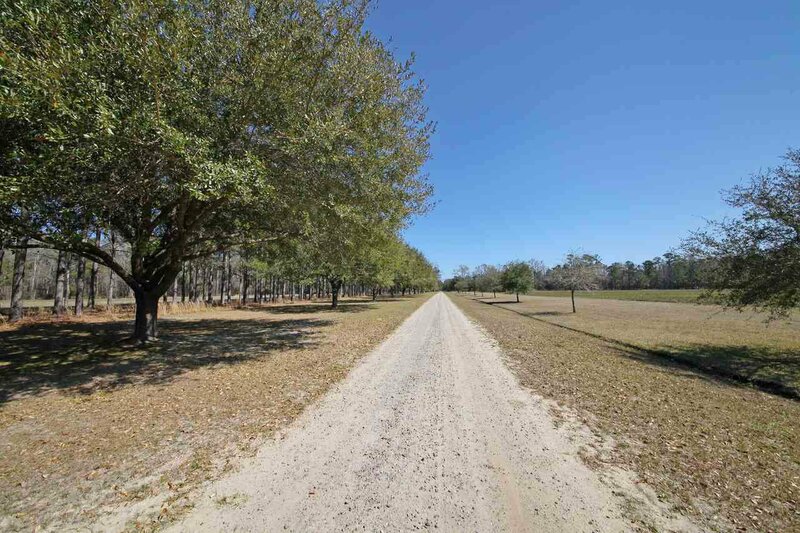 +/- 350 Acres Acres of cleared land and timber, plus a 235 acre Conservation Easement. 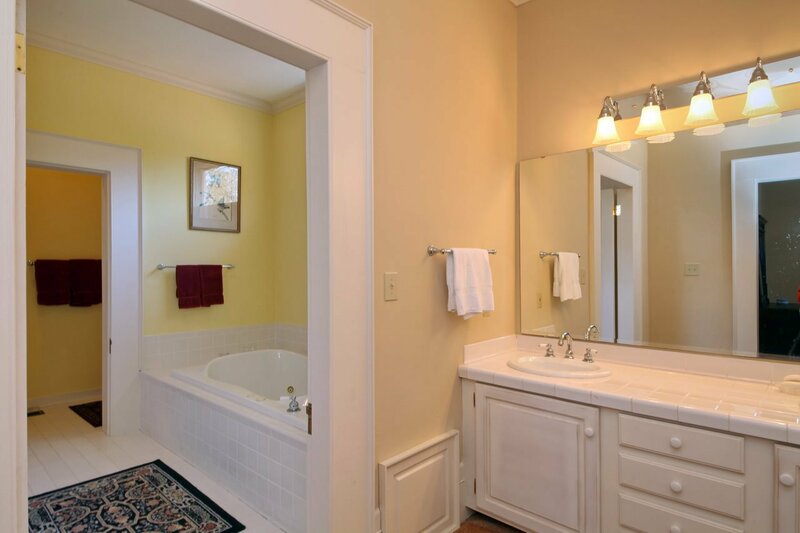 All measurements and features listed are approximate and not guaranteed.